Trimmers and Shavers are personal healthcare and beauty products which can help to improve our look by shaving and trimming unwanted beards for men. Many brands of trimmer are available in India. 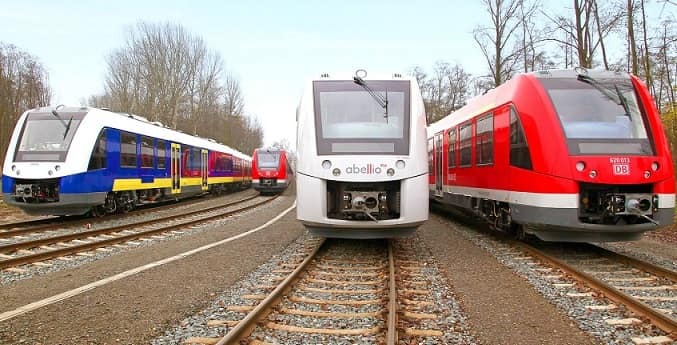 Most of them have some unique feature and most of them work for longer period. It is based upon the brand the quality of the trimmers is decided. Ordinary Gillette type shavings now slowly fading away from Indian Men. Here is the list of top 10 trimmers and shavers available in Indian Market. Philips is one of the leading consumer electronics company in the world. They are well-known for their brand quality. 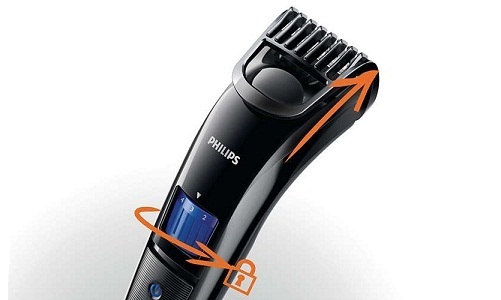 This Trimmer from Philips is the best model in Aqua series. This trimmer has so many good qualities like it has the world-class system for skin protection and comes with waterproof. It gives about 50 minutes shaving time in 1-hour charge and the company also gives a 2 year warranty for this product. The price of this product is Rs.2850 only. Braun is also another leading company in healthcare products and also electronic products. This brand gives absolute stellar of the shaver in the name of the Braun Series 3. It is one of the most selling brands in online stores. It has some unique features like it come with Micro Comb which will help to guide the more hair into the cutting parts for perfect shaving. 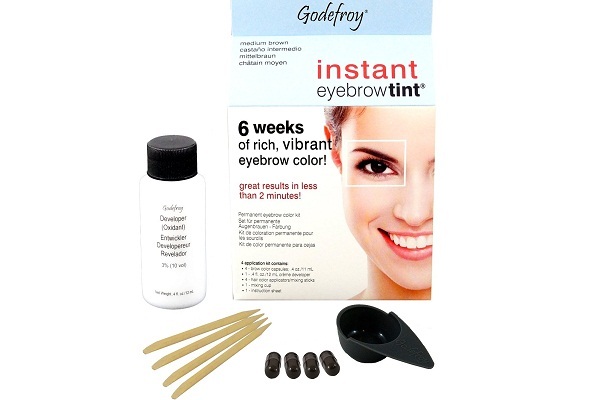 It can be used both in wet and dry conditions using foam or gel. The price of this product in the online store is Rs.4749 only. Panasonic is a well-known brand for most of the people in India. 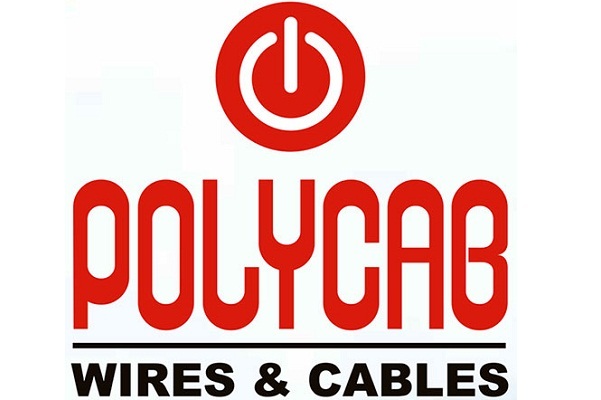 It was also one of the leading manufacturers of electronic products. 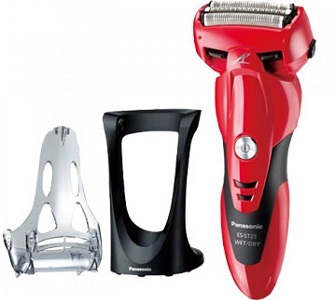 Panasonic ES-ST23R is a world class trimmer which has 3 blades in multi fic arc shape and also has the fastest linear motor having 13,000 rpm and also gives 30 minutes of shaving time in 1-hour charge and also Panasonic gives a one year warranty for this product. The price of the product is Rs.6599 only. Georgia USA GR-201 is one of the best trimmer available in all online shopping portals and also one of the best trimmer used in India with affordable price. It comes with the features like Ergonomic design which is one of the best designs and also it can be used in wet as well as dry conditions. 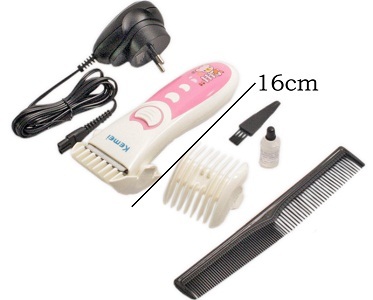 It accepts all universal voltage and gives 45 minutes of shaving time. The design of this trimmer makes it easy handling. This product is available at the price of Rs.1630 only. 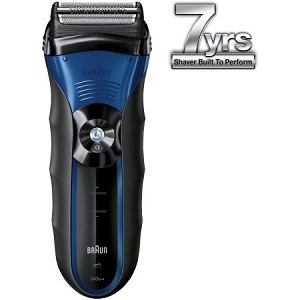 This is the shaver that has good features and is available at the comfortable price. It is used to trim long hairs in beards, mustache and also in the sideburns. It also comes with the triple headed floating blades for real closer shavings. To provide comfort and precision it has double ring blades. This product is available at below Rs.1000 in online shopping stores. 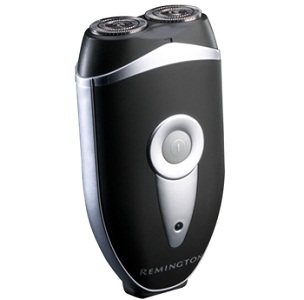 Remmington R91 is a flexible shaver which can be used anywhere. It has the world-class design which makes it comfortable for handling while shaving. It comes with dual track cutters to adjust to your face. The blades are made up of superior quality materials which help to give the closest shave without any cuts. It can be used for 30 minutes for 1-hour charge. It also has protecting guards to avoid damage to the blade when accidentally fell. It is available at Rs.2997 only. This shaver from JM having some cool features to make your shaving pleasant and comfortable. 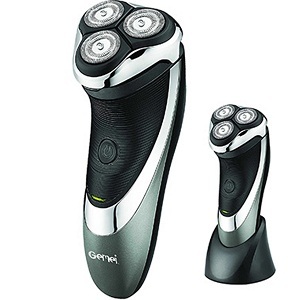 It has a reflex action system and also having the super lift and cut technology for the best shaving experience. It also vibrationless and silent power while shaving. It also has some of the best ratings in online portals and also one of the best-selling products. 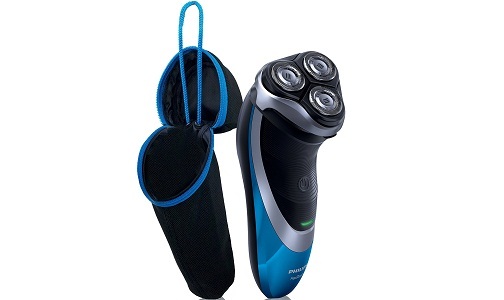 The price of this shaver is Rs.3999 only..
Philips QT-4001 is another best product from the electronics giant Philips. 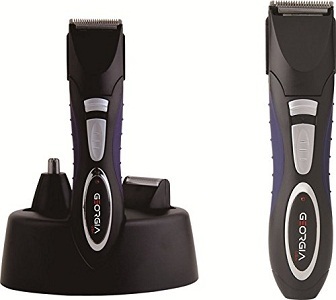 This trimmer is one of the best-selling trimmers around India. It also comes with skin-friendly shaving technology. It also comes with length adjustable settings from 1-10 mm. It can be used for a month full trimming after just 10 hours of charging. This product also comes with the 3year warranty from Philips. It is one of the best products that comes within below 1000 and the price of this product is Rs.989 only. 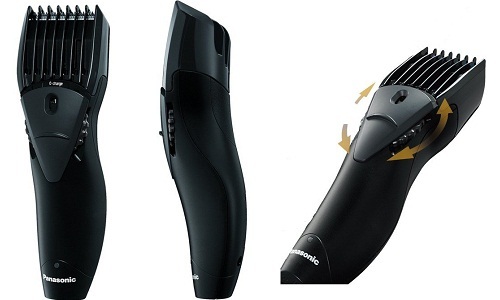 This trimmer from Panasonic is for beard trimming only and also have some reputation in trimming. It also has some real great design called Ergonomics curve design. It can be used in both dry and wet conditions. This trimmer is waterproof and so it is washable after the use. It also has 12 step length adjustment settings and also has front height adjustment dial. This product is available at the price of Rs.1199 only. 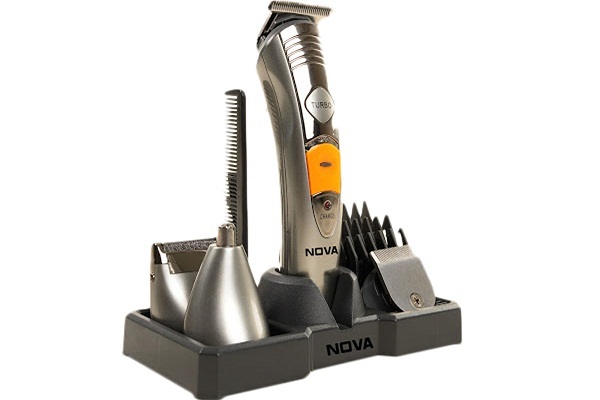 If you wish for all in one trimmer, then this product from Nova is for you. It comes in 7 in 1 combo pack. It can be used for nose and ear trimming and also has titanium blades which give a superb look after trimming. Turbo boost is available with this for better and fast shaving of thick hair. The price of this product is Rs.959 only. These are the top most trimming and shaving brands available in India for men For better Shaving experience.